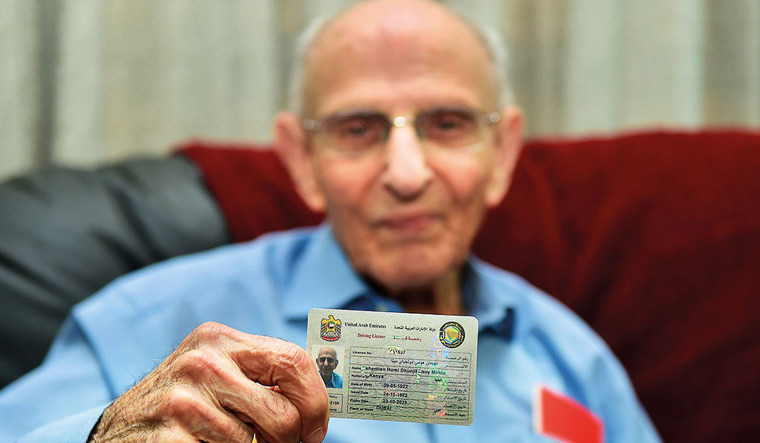 A 97-year-old Indian-origin man in the UAE has got his driving licence renewed for the next four years, a media report has said. His licence is valid until October 2023.  Mehta, a Kenyan of Indian descent, lives alone and is in no hurry to hit the roads as he thinks cars make people lazy. He prefers to walk — sometimes up to four hours daily.